Add a finishing touch to your space. 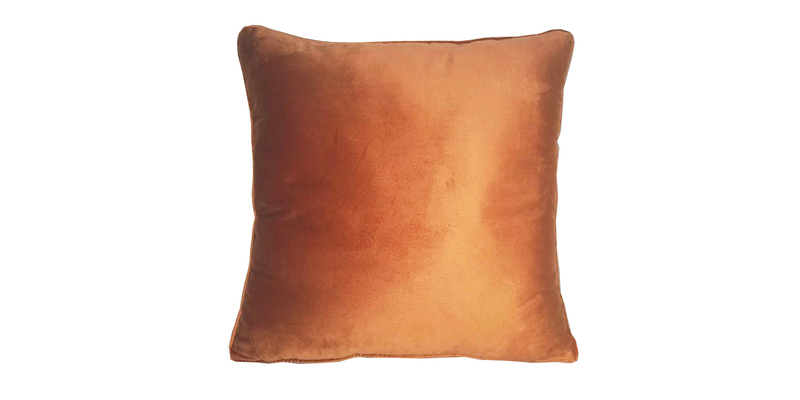 Available in a rich lustrous orange and a lighter version, the Mercury pillow is an easy way to toss on color to beds and sofas. Pair together or mix and match with other solid or patterned pillows to elevate your living space. Minimalist but versatile, the Mercury pillow will look chic season after season. Add a luxe touch and dimension to your interior.